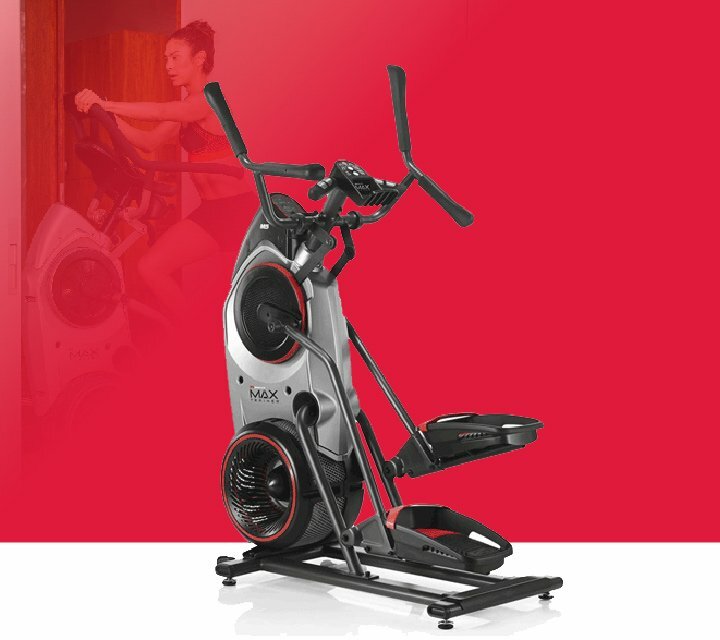 Introducing the Bowflex Max Trainer® M5 machine. 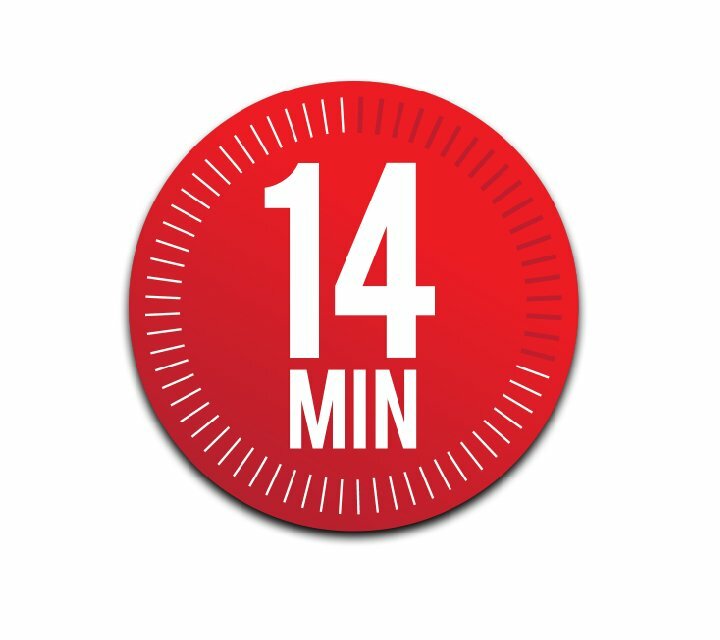 Save time with the breakthrough 14-minute Max Interval workout or choose from 9 other pre-programmed workouts for longer sessions. Either way, you'll get a great cardio workout with an ultra-smooth, low-impact motion, and burn up to 2.5X more calories. 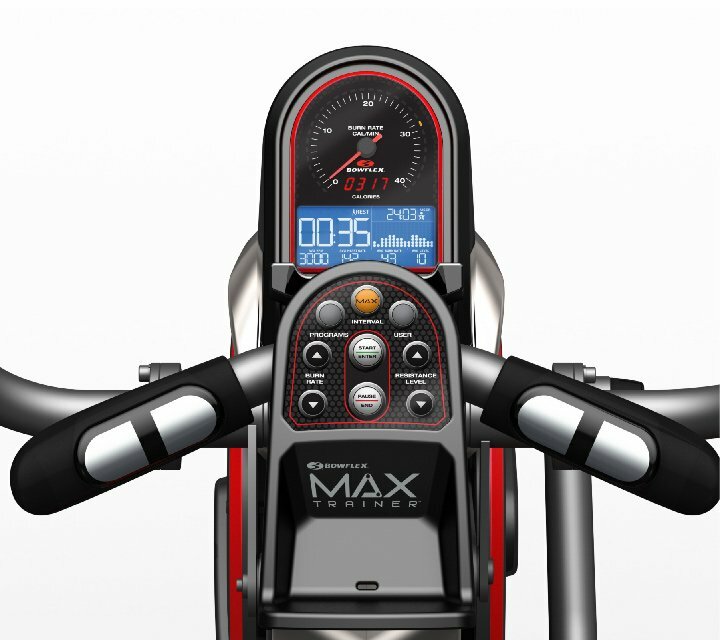 The M5 features: Computer-controlled resistance, Bluetooth smart technology, premium grips, backlit display, target-zone monitoring and a compact design that fits almost any space! 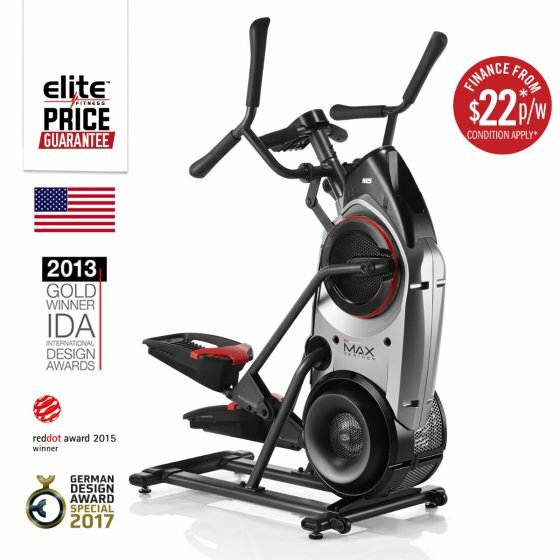 Finance: Purchase a Bowflex M5 Max Trainer for $22.00 per week. Terms include a 12-month interest-free period with a deposit payment of $699 - finance option is based on a 36-month contract. 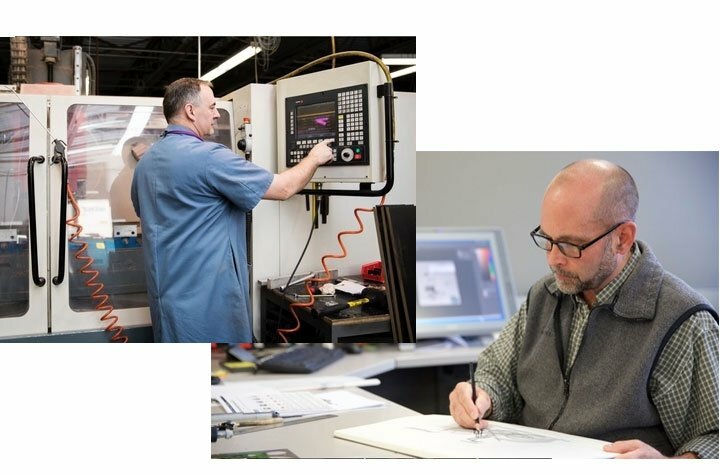 Alternatively, we are able to tailor make a payment plan to suit you. Console: Backlit Interactive Display; Time, RPM, Burn Rate & Heart Rate. Programs: 8 Built-in Workout Programs including - Max Interval, Smart Max Interval, Calorie Burn, Fat Burn, Calorie Goal, Stairs, Steady State, Fitness Test & Manual Mode. Resistance: 16 Digital Resistance Levels. Target-Zone and Burn-Rate Indicators: Keep track of your essential calorie burning information.